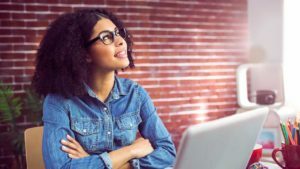 If you want to have a highly-optimized computer experience, keeping the Windows Registry in perfect shape is almost mandatory. 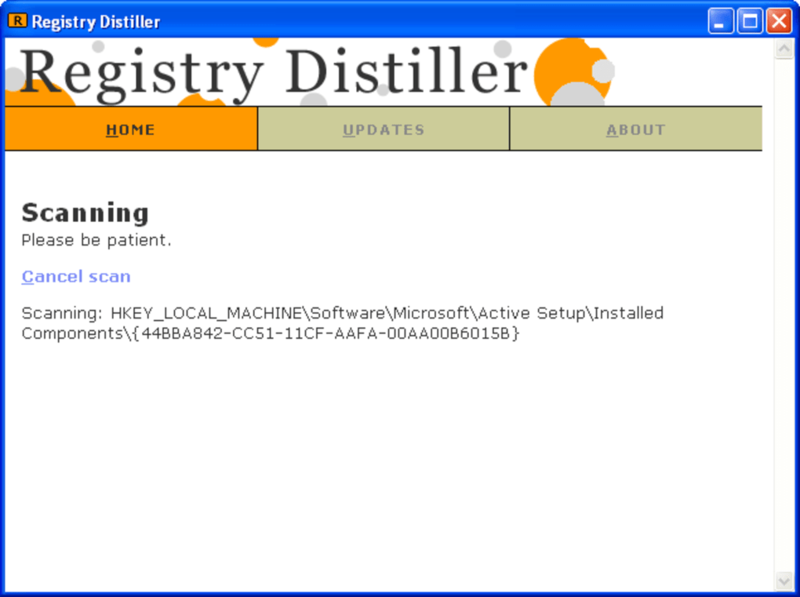 Now with Registry Distiller you can clean, repair and optimize Windows Registry in a snap. 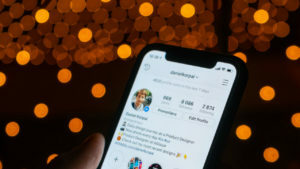 The whole process hardly takes a few minutes and involves only three steps: launch the program, click on 'Start Scan' and then fix selected errors by clicking on 'Apply modifications'. 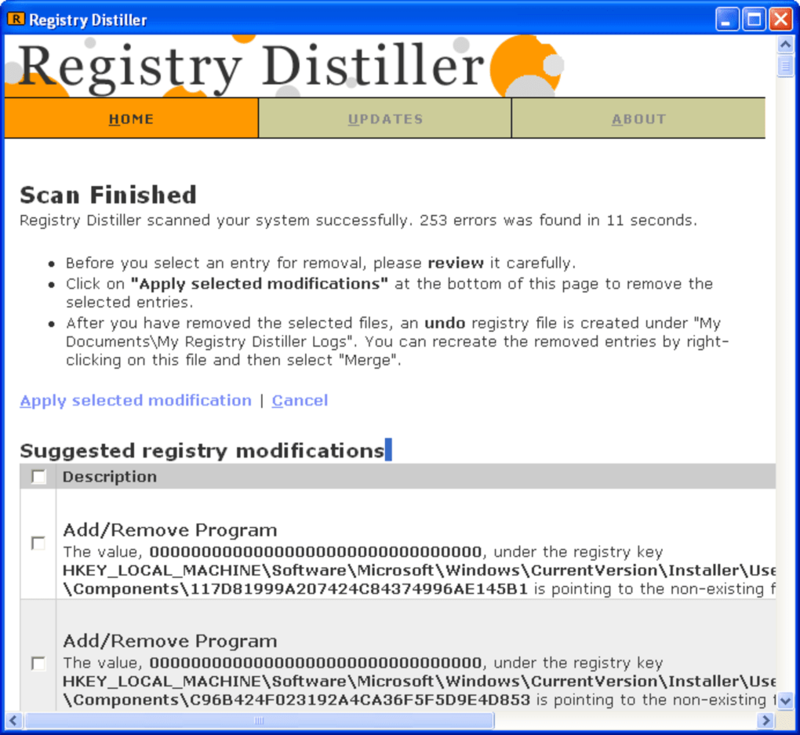 Also, for those who like to be on the safe side, Registry Distiller creates a special undo file in its log folder before applying any changes to the Registry, so that if anything goes wrong you can easily roll those changes back. 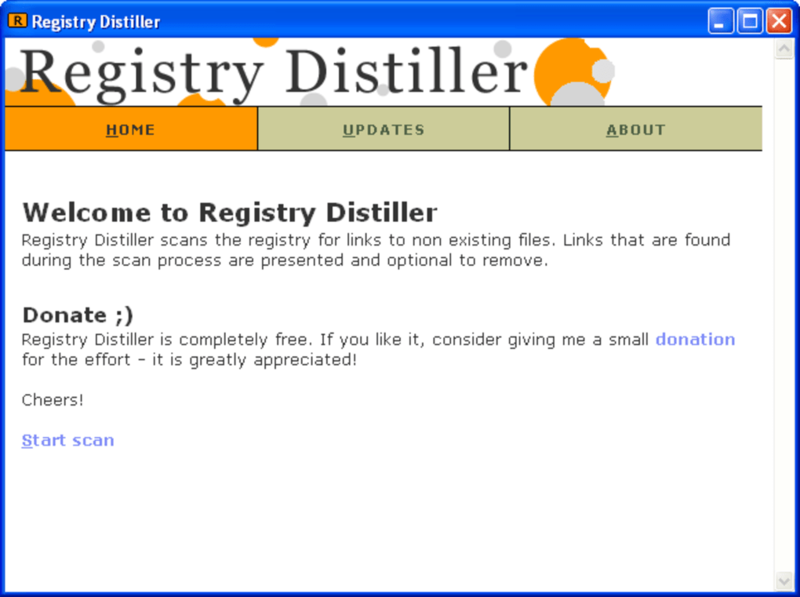 I liked the simplicity and ease of use of Registry Distiller. But I couldn't help having the sensation that I didn't know exactly what the program was doing to my Registry – probably due to the absolute lack of configuration settings. With Registry Distiller you can fix the most common errors in Windows Registry in just three steps, though you don't have any control over the way the program works. 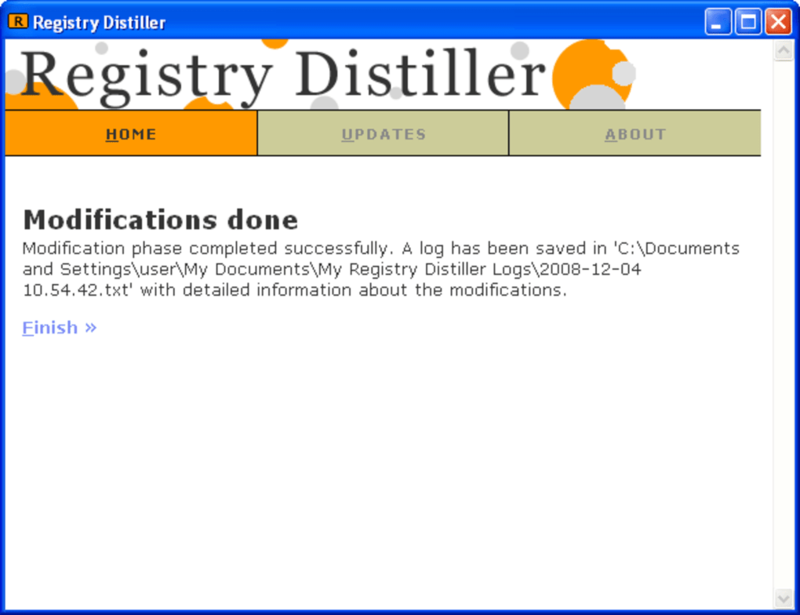 What do you think about Registry Distiller? Do you recommend it? Why?